Emine Dzheppar was formerly an advisor to Yuriy Stets. The Cabinet of Ministers on April 20 appointed Crimean Tatar journalist Emine Dzheppar first deputy minister of information policy. 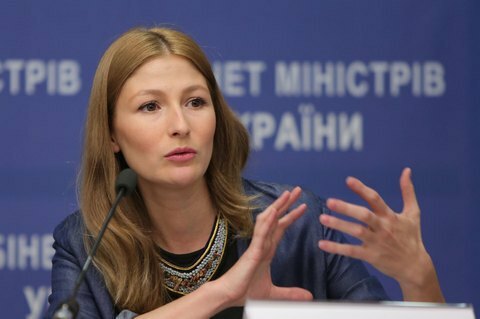 On 26 October 2015, she was appointed an adviser to minister Yuriy Stets on the information policy for Crimea. The ministry press service says Dzheppar’s appointment has been agreed with the Mejlis of the Crimean Tatar People and Mustafa Dzhemilev, presidential authorized representative for Crimean Tatars Issues. "I will further be in charge of Crimea-related issues, but my new duty will also include European integration, representation of the Ministry etc.,” Dzheppar said.